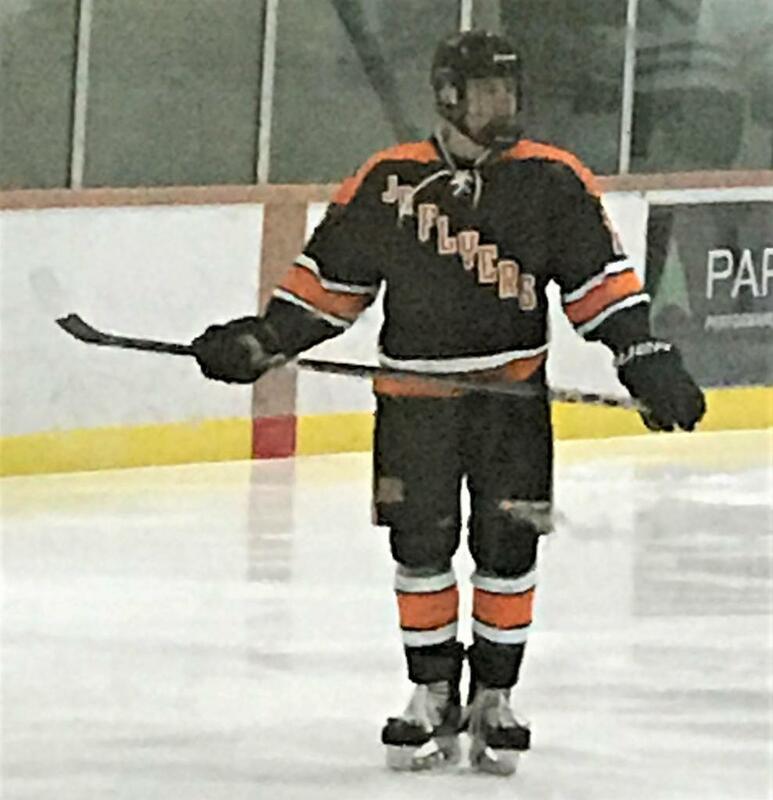 The Philadelphia Jr. Flyers are pleased to announce that 18U forward Riley Johnson has signed a tender with the Kenai River Brown Bears of the North American Hockey League. The tender is for the 2019-20 season. Johnson, 18, has 45 points (19 goals and 26 assists) in 46 combined games within the Atlantic Youth, Beast and Tier 1 Elite Hockey Leagues. The 5’8”, 160 lb. native of Mechanicsburg, PA is a right-handed shot. “It’s an awesome opportunity” stated Johnston. “I am very lucky to be tendered by the Brown Bears, and I’m really excited for what’s to come” concluded Johnson. “I’m very happy for him” stated 18U head coach Brett Skalski. “Riley is a great player and person. It is an excellent chance for him” concluded Skalski.